Sign up to access to all of Net Objectives Premium Content and we will give you the first month of your subscription for free. After that, your card is charged the regular rate of only $25 per month. Net Objectives provides a support system to their clients with their engagements. We make some of it available to the general public. If you are not a client you can subscribe to our Premium Content and get full access to it. 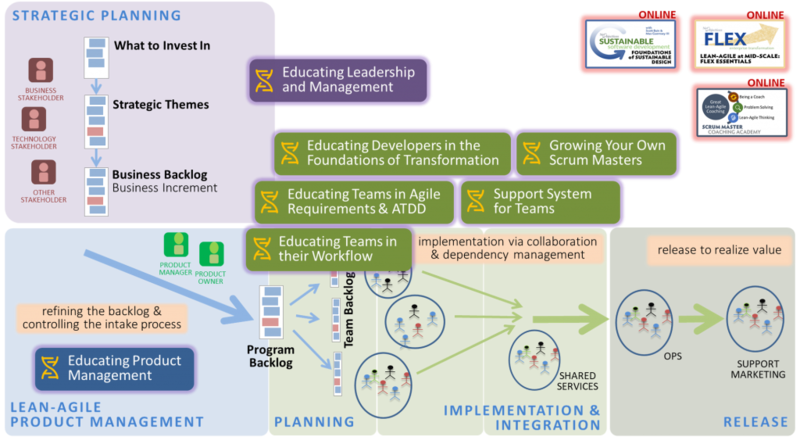 This system is designed for all Scrum practitioners and includes many extensions we’ve made to Scrum as described in the Net Objectives approach to Scrum. We believe that since Scrum is a framework and can be used everywhere, a support system must include practices and artifacts that will be particularly useful for those using Scrum in software development (either product or IT). This support system is designed for any Scrum team members but includes much of what a Scrum Master will need to understand to become proficient. Determining if Scrum is applicable to your team. Introduction to Team Agility. Presents how teams can be effective based on Lean Thinking. Can provide alternative practices to those in Scrum. Scrum training for teams should be different from Scrum training for Scrum Masters as they do different things and need different skills Include practices from other methods that would be useful to the team. Detailed Templates. These are used to provide checklists for teams and Scrum Visit Overview of templates which describes what is available. Reading path for Scrum. This guides you through what Scrum is and how to use it. Reading paths for all Agile roles. These are readings and videos for people to learn at their own pace (premium content). Case studies. Some case studies of how Lean thinking helped companies improve their Scrum when more than one team was involved. Blogs on Scrum. 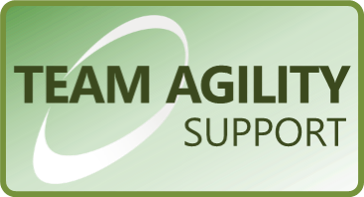 Here are some timeless blogs on Scrum that will help you understand how to use it better. The Value Stream Impedance Scorecard is a qualitative method of determining if a change to your system will be an improvement or not. It is used to predict whether a speculated “to be” state will be an improvement over the current “as is” state. What is flow? Flow is the ability to produce value in a continuous manner. “Flow thinking” is using a collection of principles that can be used to reasonably predict when an action will have a positive or negative impact on flow. 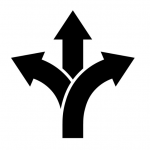 Using the theory of flow to find your impediments. The best way to measure the impact of delays is reflected in Don Reinertsen’s mantra – “If you quantify one thing quantify the cost of delay.” When making a decision on a workflow improvement experiment, we can gauge its potential effectiveness by anticipating what will happen to our cost of delay. We can then see what actually happens to see if we got an improvement or not. Figure 1 maps some of these offerings to the value stream. Figure 1. Centers of Excellence.